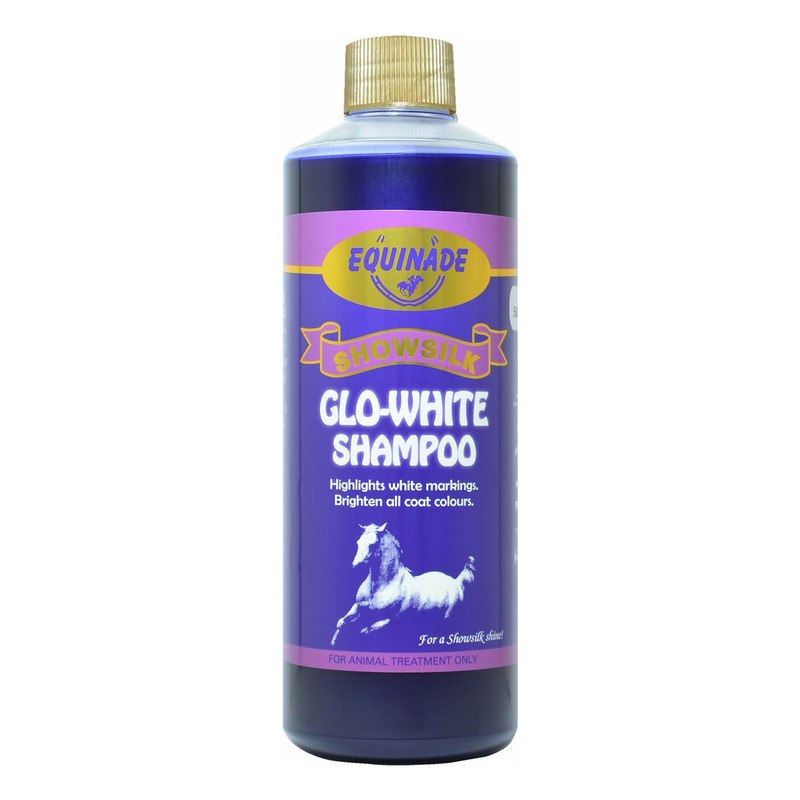 Equinade Showsilk Glo White is a pH balanced shampoo. It is highly helpful to revitalize dull coats and increase shine. Glo White is specially designed for horses to bring out and maintain vivid whites, greys and palomino coats. It is also ideal for sun bleached coats. This shampoo has helped my buddy in enhancing his skin and coat texture. A simply awesome product!